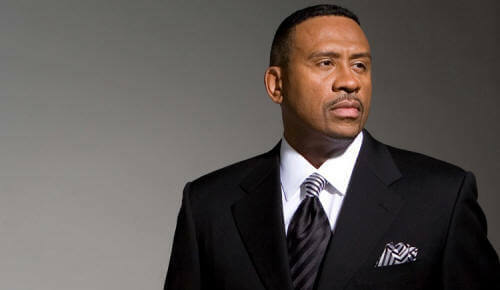 Beasley’s 105.1 The Bounce is growing again, starting Monday, March 27th at 6 a.m.! Our newest addition will join “Shay Shay” to anchor every weekday morning. He has a very familiar name to Detroit. The Bounce is proud to welcome Big Boy. Big Boy has been blessed to be able to talk on the radio for a living since he was 17 years old. It’s not only what he LOVES doing, it’s what’s in his blood. He’s had the privilege to travel to many cities to host radio shows, but whenever people ask what his FAVORITE city was, he ALWAYS says “Detroit!” His previous three years in Detroit from 2006-2009 were some of the best years of his life. He met so many people who listened to his show. When he got the opportunity to come back and host the morning show on THE BOUNCE, he JUMPED at this opportunity! “Not only are the city and the people here amazing, but THE BOUNCE literally plays my favorite songs!” Big Boy loves the music and enjoys listening to the station on his “off” time, as well as his “on” time. Detroit’s new station specializing in Throwback Hip Hop and R & B began rolling out our on air “Ambassadors” in December of 2016, mixing long time area radio favorites with a few new names who have moved to our city. 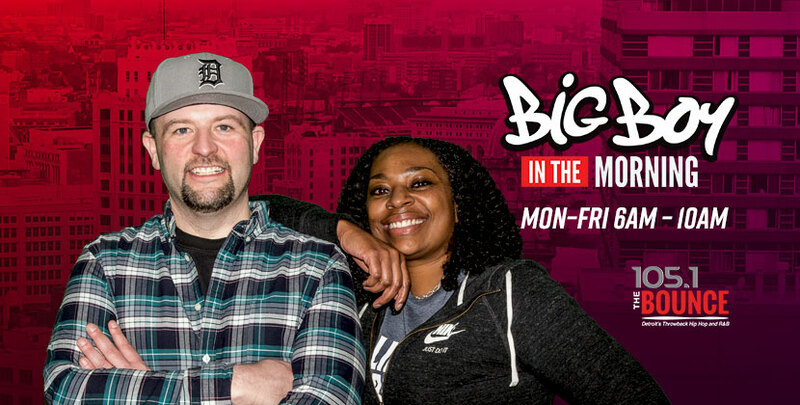 Big Boy became known as "Chunky" when he left Detroit in 2009 for the former 92.3 NOW FM in New York City and eventually landed in San Diego, Philadelphia (Wired 96.5), and in Portland as morning host.